Musashi swords has done it again! 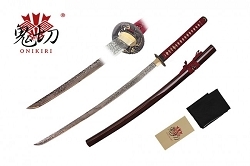 Introducing the Tsunami Hoi-Ru sword. It has a gorgeous hamon and is very well balanced. 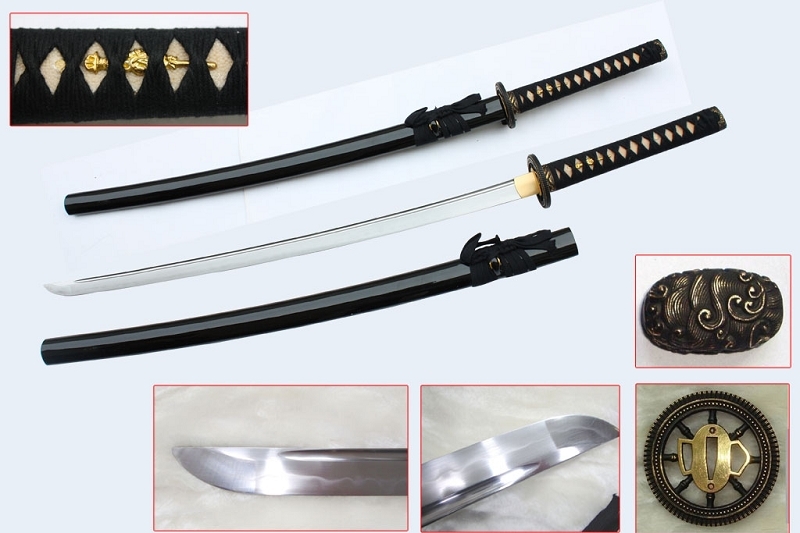 If you are looking for an affordable sword that has the features of a sword that should be a lot more expensive then you cannot go wrong with this sword.